Online registration for the recruitment will begin on January 10 till January 31 at the official website opsconline.gov.in. 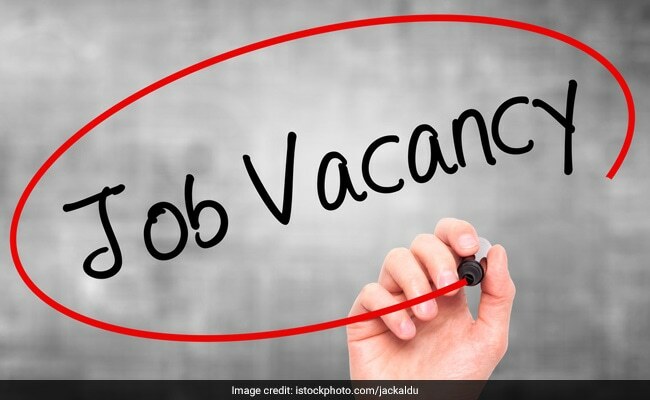 For Medical Officer (Assistant Surgeon) recruitment, in the Odisha Medical and Health Services under Health and Family Welfare Department, a total of 1950 vacancies have been announced. The official notification has been released by the Odisha Public Service Commission (OPSC). Online registration for the recruitment will begin on January 10 till January 31 at the official website opsconline.gov.in. 585 vacancies are reserved for women candidates. Candidates with MBBS from a medical institution recognized by the Medical Council of India are eligible to apply. Candidates must have a valid registration certificate under the Odisha Medical "Regulation Rules 1965". Candidates having degree from Universities of Foreign countries, who wish to apply for the job, should have required conversion certificates recognized by Medical Council of India. OPSC will select candidates on the basis of written test which is scheduled to be held on February 17 at Bhubaneswar and Cuttack. The exam will comprise multiple choice questions and will carry a total of 200 marks.